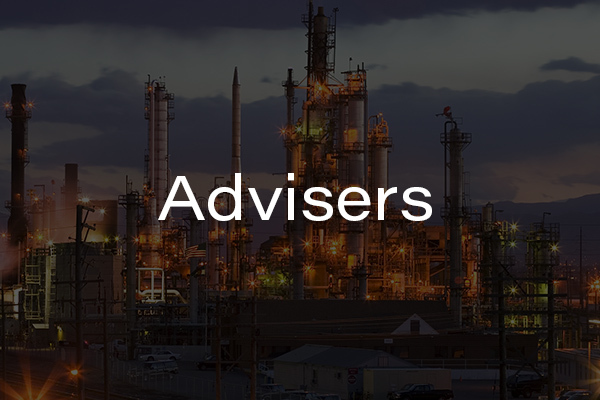 PETRA COMMODITIES is set up to have business and technical specialists experienced in advising governments, project developers, High Net Worth Individuals, private equity, hedge funds, lenders and mining and oil and gas companies. PETRA COMMODITIES is set up to provide access to funds and capital through equity, mezzanine finance, private capital and debt structures. 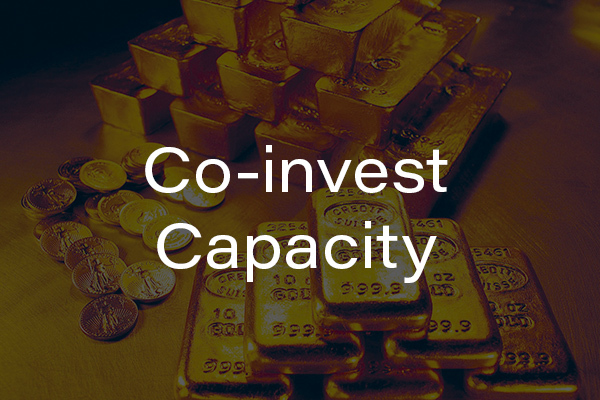 PETRA COMMODITIES has access to its own capital resources through affiliates or partners. We look at providing investment capital to many of the projects that Petra Commodities is involved in. PETRA COMMODITIES advises on merger & acquisitions, strategic investments, project financing, debt and equity structures, private placements and capital raising, IPO advisory, development, coordination and management. Evaluate the development plan and associated future capital expenditures. Review historical operating expenses and commodity prices and differentials in order to establish an expense and pricing model. Provide economic valuations associated with the production forecasts for each category of reserves and/or resources. Prepare a report setting forth estimates of proved, probable, and possible reserves, revenue, expenses, capital, and discounted cashflows, net present value. 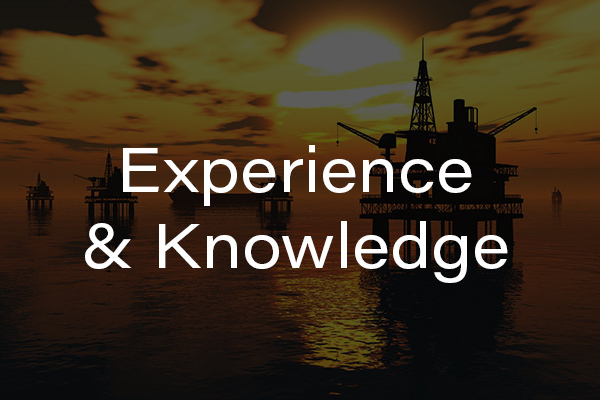 Comment on or evaluate any additional upside reserves or resource potential. 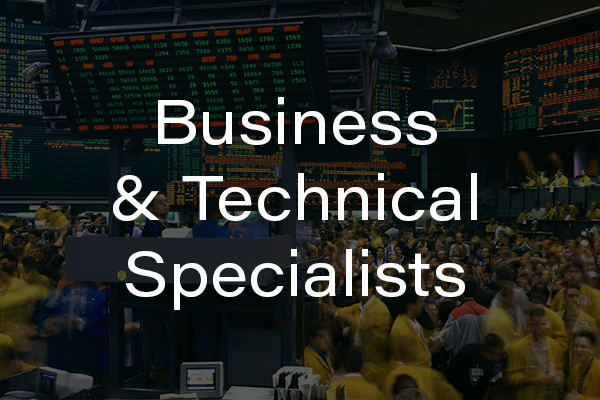 The technical and financial results will be combined with our commercial and market viewpoint, for example Petra Commodities will provide an independent assessment on the ability to arrange debt finance, raise equity, realise a trade sale, acquisition or merger, RTO or IPO.